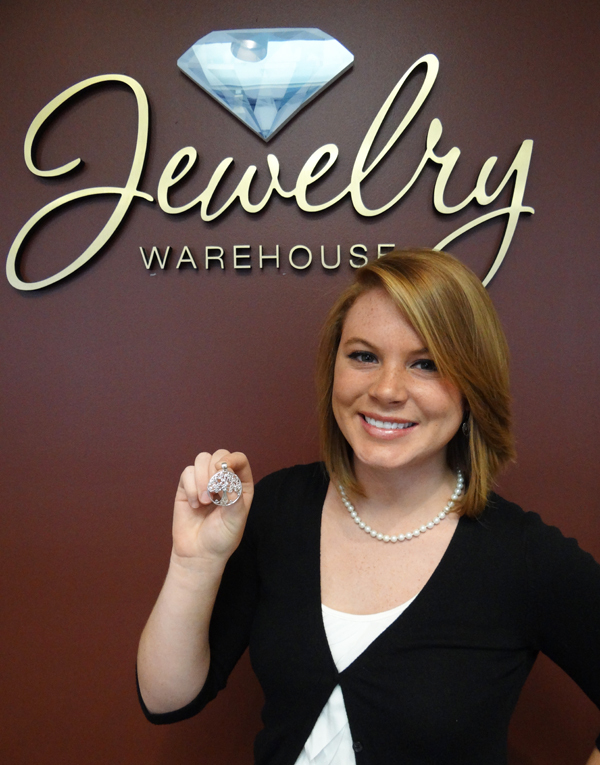 Today our employee, Connilee, shares her favorite jewelry! Why did you pick this particular collection? – I collect Southern Gates jewelry… It’s my favorite jewelry line because of the immense amount of history in the pieces. It’s not just jewelry, the pieces are based on actual gates in Charleston. How would you describe the style of Southern Gates? – It’s simple, but yet elegant. It’s also not flashy, so you can wear it for all occasions – tshirts and jeans, or formal. Have you ever gone to Charleston to find the gates of the pieces you own? – Yes, I go to Charleston about twice a month and I’m always on the lookout for my favorite gates. I have found the circular scrolls gate. Anything else you’d like to let people know about Southern Gates? – The pieces come in sterling silver. They also come in a silver and copper variant which costs a little bit more. The pieces are for the budget minded shopper. You can get a pendant and earrings for under $100. More Information about Southern Gates – In the 18th and 19th centuries, ornamental ironwork in the South reflected the craftsmanship of blacksmiths who forged folk art into gates, balconies and grills. The intricate scrollwork designs in the “Southern Gates Jewelry Collection” are a tribute to the skill of the artisans of the past who wrought beauty from the iron in their forges. About this pendant that Connilee picked – Fashioned from gleaming sterling silver, this 33mm pendant is supremely elegant, yet simple. The Angel oak tree is native to southeastern US and is reportedly the oldest living thing east of the Rockies. Approximately 1500 years old the Angel Oak is located on John’s Island just outside of Charleston. For more Southern Gates pieces, see our website! Or stop by and see our Southern Gates collection in person! 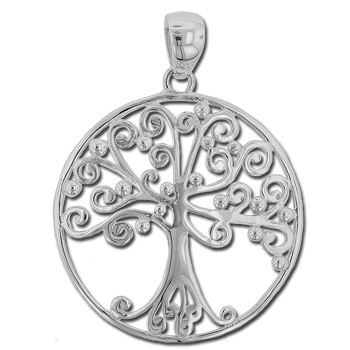 This entry was posted in Employee Picks, Jewelry, Jewelry Brands, Jewelry History and tagged employee pick of the week, jewelry warehouse, southern gates, sterling silver tree pendant. Bookmark the permalink.